You are going to Watch Genshiken: Episode 3 English dubbed online free episodes with HQ / high quality. Stream Anime Genshiken: Episode 3 Online English dub Problems and Merits of Local Culture Promotion. 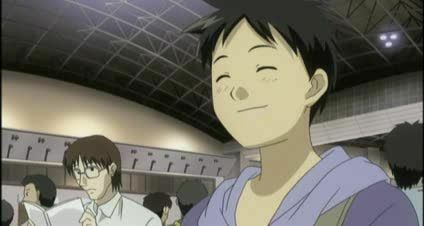 Genshiken goes on a club trip to Comifes, a large comic convention; Madarame seriously injures his hand, but pretends to be fine in the name of fandom until the pain becomes too great to bear.